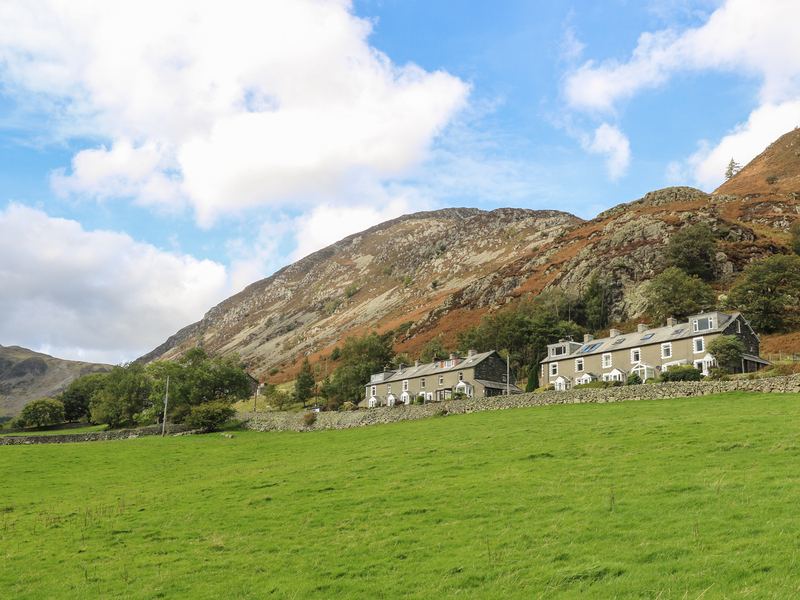 Fellview is a former miner's cottage in the Lake District village of Glenridding. It offers two bedrooms which include a double and a twin, as well as a bathroom and a cloakroom, it can sleep four people. Inside you will also find a kitchen/diner, a sitting room with a woodburner and a conservatory. To the outside you will find off-road parking for one car along with a patio hosting furniture. 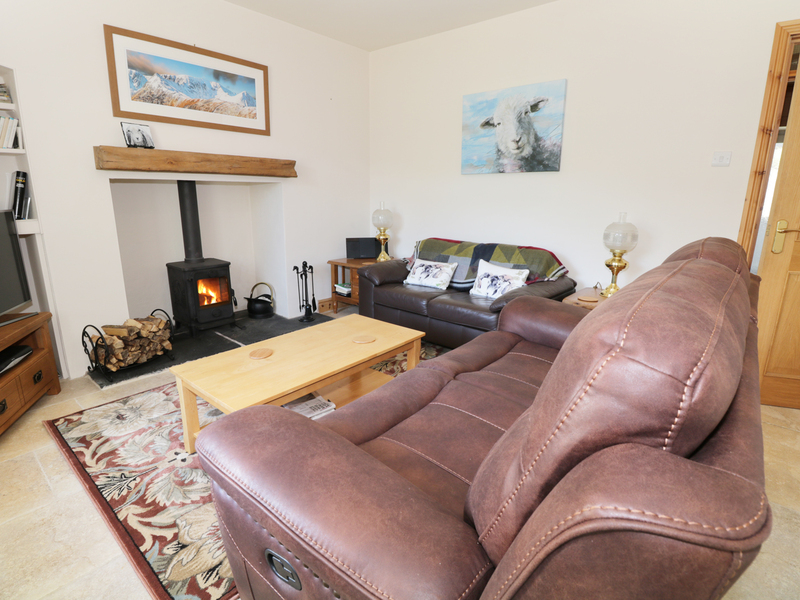 Fellview is a charmingly furnished terrace cottage enjoying incredible views and in an excellent position for exploring this superb region. Over three floors. Two bedrooms: 1 x double, 1 x second floor twin. Bathroom with a separate shower, basin and WC. Ground floor cloakroom with basin and WC. Kitchen/diner. Sitting room with woodburning stove. Conservatory. Heating, woodburning stove. Electric range, fridge, freezer, TV. Fuel, power and starter pack inc. in rent. Bed linen and towels inc. in rent. Off-road parking for one car. Patio with furniture. Sorry, no smoking. Shop 10 minute walk, pub 5 minute walk.